Friuli wines? Buy Friuli wines quickly and safely! Are you a lover of Italian Friuli wines and you want to buy it easily online? Then you are at the right place at Le Connaisseur. We sell Friuli wines from various well-known Wineries such as Alturis, Borgo Conventi and Ronco del Gnemiz. When ordering your wine at Le Connaisseur, you can count on solid advice. 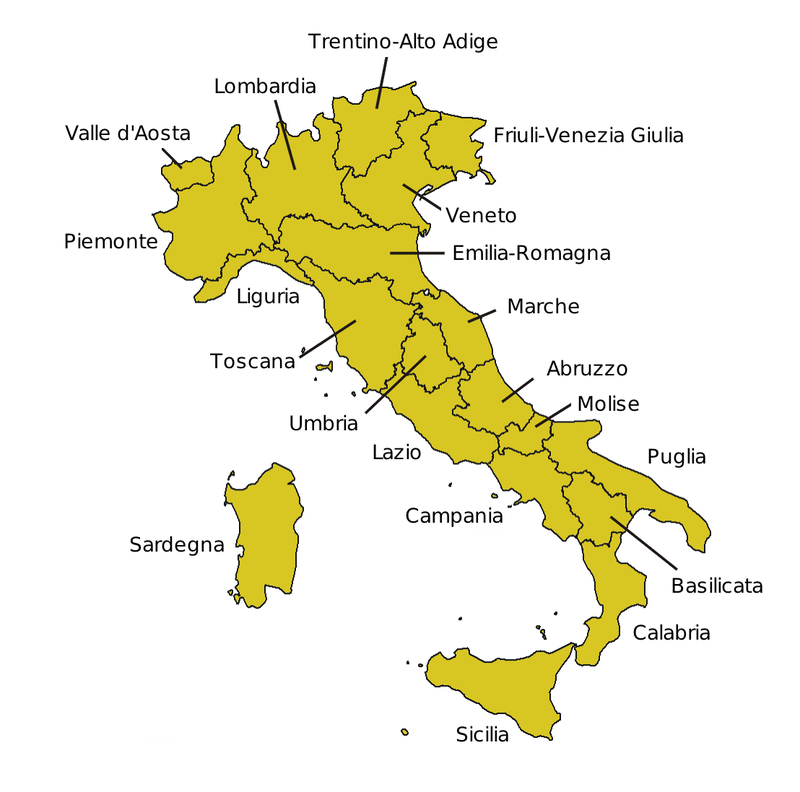 Want to know more about wine from a specific region in Italy or a winery? Then we will be happy to help you find an appropriate Italian wine. And if you made your choice, you can easily order.